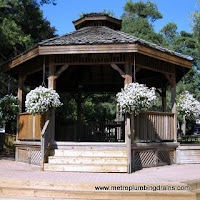 Metro Plumbing and Drains provides 24/7 emergency services all over Richmond Hill and Greater Toronto Area. 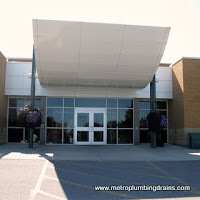 Our experienced plumbers are always ready to service any emergency situation whether it is as drastic as a pipe burst in the ceiling, or as sentimental as dropping your wedding ring in the toilet, or even when all of the plumbing issues just escalate at once. 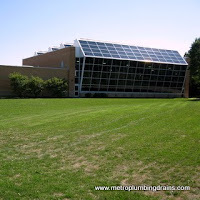 “I had two items that needed attention. One was to install a new dishwasher and the other issue was a toilet that continued to rock after installation (Should have done something about it earlier but kept procrastinating). 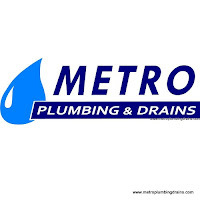 I called three companies and only Metro Plumbing called to arrange an appointment. Plumber arrived, put on plastic booties before entering my home and i was impressed with that. I decided to hire him. I also replaced the toilet as I was not happy with it and the same plumber installed that as well. He told me the issue was an uneven bathroom floor and the previous contractor had not fixed the issue when the bathroom was renovated. As well, when he replaced the dishwasher, my hardwood floors were covered with drop cloths and there was no sign of any mess. 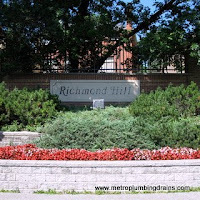 Our plumbers work around the clock and available 24/7 for all your plumbing emergency situations throughout the entire area of Richmond Hill and GTA. 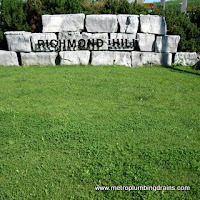 We want to be your #1 choice for any emergency plumbing or draining issue in Richmond Hill area.